IAN Hollloway has called on his players to show their brave side when they visit Bristol City this weekend. The Robins exited the Carabao Cup in a blaze of glory against Manchester City on Wednesday night. Lee Johnson’s side lost their semi-final tie 5-3 on aggregate but came out of the two-legged affair against Pep Guardiola’s men with enormous credit. 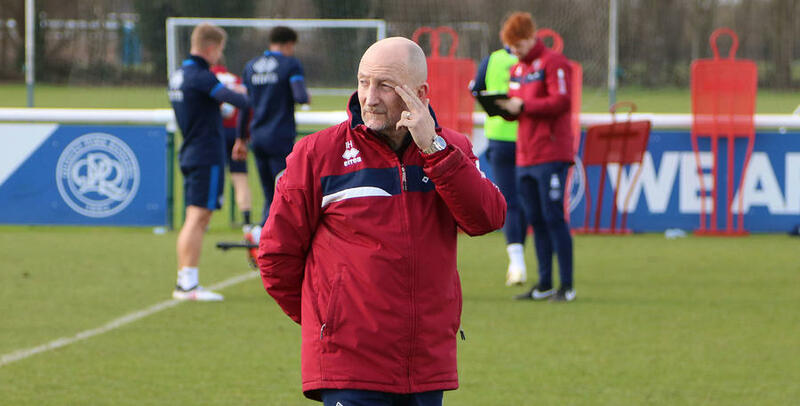 “I’ll be getting loads of stick from their fans but I actually felt very proud of their club for what they did,” said Holloway, who used to play for and manage Bristol Rovers. Holloway now predicts Johnson will have to work hard to hang onto some of the players who performed so well during their League Cup run. “The vultures will be circling their camp and they will all be trying to buy their players,” he said. “I have been there before, I lost players from my first Blackpool team and lost Wilfried Zaha from my Crystal Palace team too. QPR will head to Ashton Gate hoping they can get back on track following last Saturday’s 3-0 defeat to Middlesbrough at Loftus Road. After an evenly-contested opening period, Tony Pulis’s men took the lead through Daniel Ayala on 24 minutes before George Friend doubled the lead ten minutes later. Adama Traore completed the scoring late on. 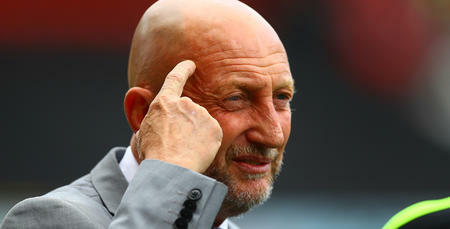 “That game changed with an old-fashioned set-piece” Holloway said. “I felt we were doing really well up until that first goal – we pressed them, closed them down and won it off them like we planned to do. But goals change games and that was the case last weekend. 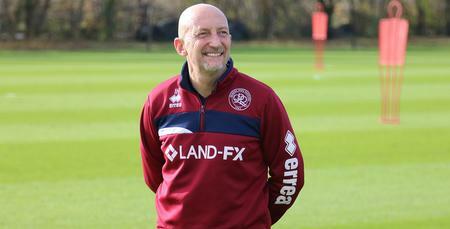 Turning his attentions to this Saturday’s fixture, Holloway believes the bravery of his players will be key. 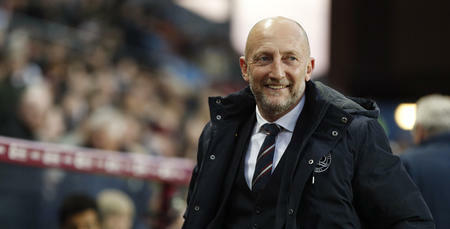 “I felt we played very well against them a few weeks ago when we drew 1-1 at Loftus Road. “What we have to do this weekend is be brave, and try to get them chasing us. We’ll need to get the ball in an area where I feel we can hurt them and that’s what we have been working on. “They are a really good team so this is one hell of a challenge for us. They play in a fantastic way and Lee has done brilliantly. “Now I am looking forward to seeing if my lads can go there and give a good account of themselves. Holloway will once again have to do without the services of Paul Smyth who remains out with a thigh strain while Grant Hall is currently unavailable with a slight knee problem. 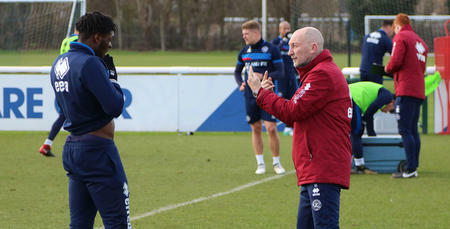 Jordan Cousins returned to full training this week after overcoming a hamstring injury while James Perch is also nearing a return after five months out with a dislocated knee. Finally, striker Idrissa Sylla is currently sidelined with a calf problem. When you go back to where you come from you want to do well.